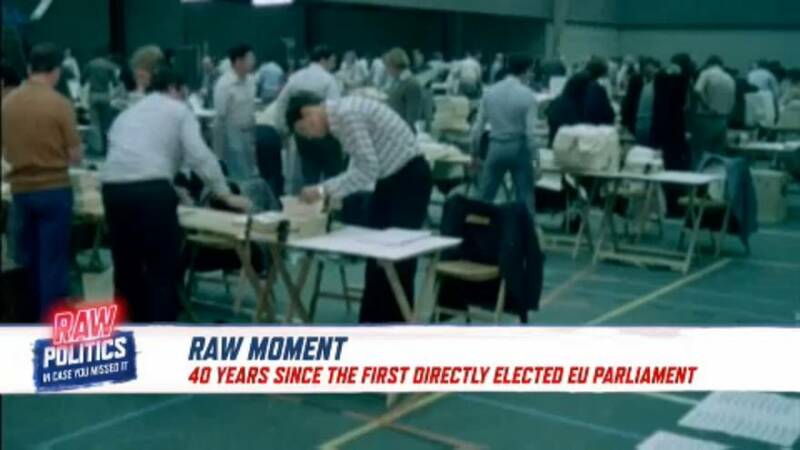 The vote, on June 7-10, 1979 saw nine European nations head to the polls to elect members of the parliament. The European Parliament says the historic vote signalled "the end of a long and arduous attempt to institute this new degree of democracy in the European Community". This year's vote will be held from May 23-26.